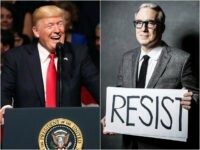 ESPN recently announced the re-hire of Keith Olbermann, an outspoken liberal who wrote a book titled: Trump Is F*cking Crazy Person (This Is Not a Joke). 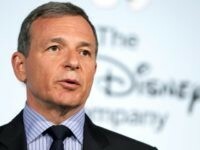 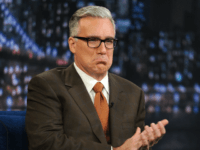 ESPN has announced that it is bringing uber-liberal broadcaster Keith Olbermann back, despite the network’s claim that it isn’t politically liberal. 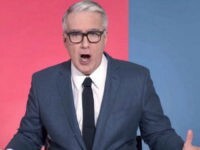 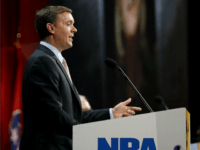 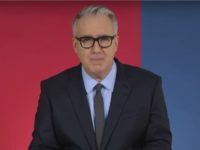 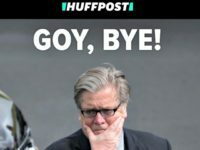 GQ’s Keith Olbermann called for the National Rifle Association (NRA) to be branded a terrorist organization in the latest video from his The Resistance series. 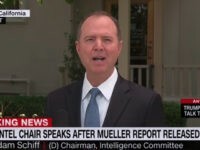 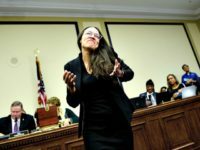 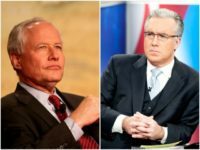 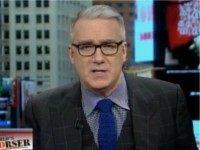 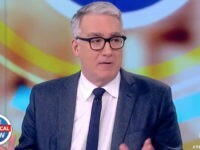 Former MSNBC television host and liberal commentator Keith Olbermann sent out a tweet Sunday morning calling for President Trump to be impeached after the president posted a video of himself beating CNN in a wrestling match on Twitter. 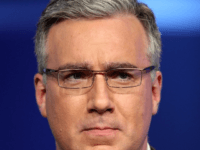 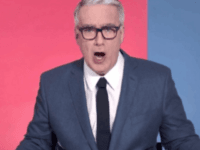 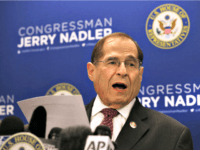 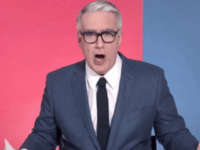 Partisan bomb thrower and former sports analyst Keith Olbermann is being called out for rank, partisan hypocrisy with his reaction to President Donald Trump’s dismissal of FBI Chief James Comey. 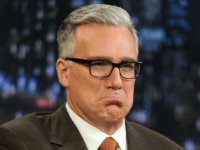 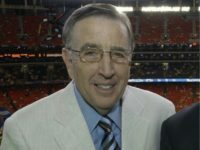 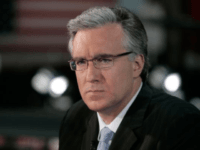 Despite admitting that it has gone too far to the left by mixing liberal politics with its sports commentary, ESPN announced the return of liberal-ranter Keith Olbermann to the network to host a 25th anniversary special on ESPN Radio. 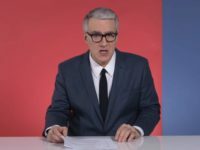 The Cleveland Indians continue their collective bow to political correctness, launching a new phase in their quest to phase out their Chief Wahoo logo.